This festival will take place outside of Seoul, in an area called Seocheon-Gun (서천군). Specifically, the Hansanmyeon (한산면) area has been famous for producing ramie fabric, and has hundreds of years of tradition. 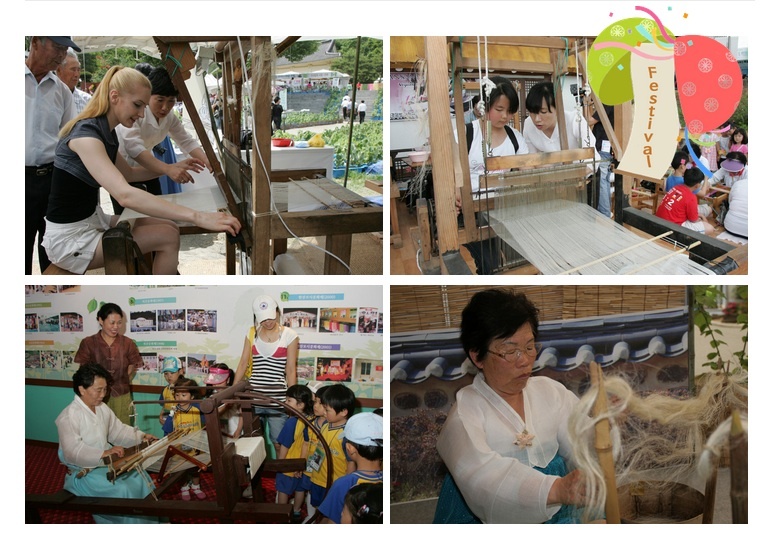 Starting from June 11th to the 14th, the festival consists of not only a fashion show, but events where you can try on the clothes, try the weaving process yourself, and see a demonstration of how the fabric is dyed. There will be, of course, food, where you can even try cooking the ramie crop, along with other traditional foods to try that have ramie in it. The area is a bit far, 3 hours by train from Yongsan Station (용산역) to Seocheon, or 4 hours by bus. However, the Chungcheongnam province (충청남도) has many other things to see, like the Dacheon Beach (대천해수욕장), or the many temples and national parks. So, you can definitely make a weekend trip with this festival! 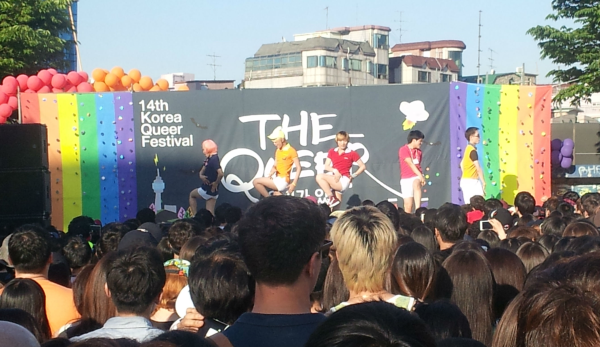 Homosexuality and LGBT issues are still a sensitive topic in Korea, and finding this event was quite surprising. 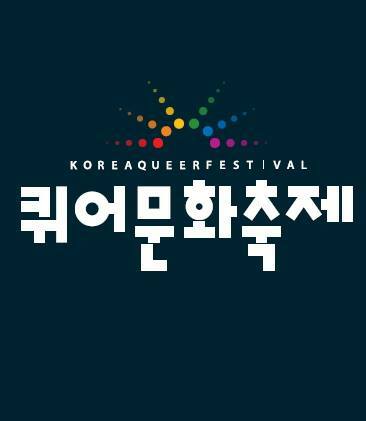 Occuring in the Sinchon (신촌) area, the Korea Queer Culture Festival tries to increase an awareness and understanding of LGBT issues to the public. Last year, the Parade event brought an outstanding number of 15,000 participants. The Festival is also co-occurring with the Queer Film Festival, where they try to promote media portrayal of the issues of LGBTs. At noon the festivities start, followed by an opening ceremony, then the parade, performances, and even an after party. It is free to participate in the parade and events, but registration must be made before 4pm at the parade booth. Please check out their website for more detail! Do you love tea? Then this is the convention for you! 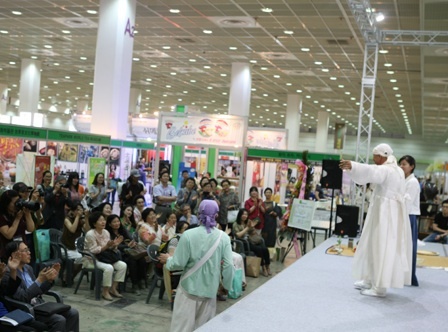 Happening at the COEX Mall (코엑스몰) in Seoul, this festival started in 2003 to exhibit the goods of tea producers from all across Korea. 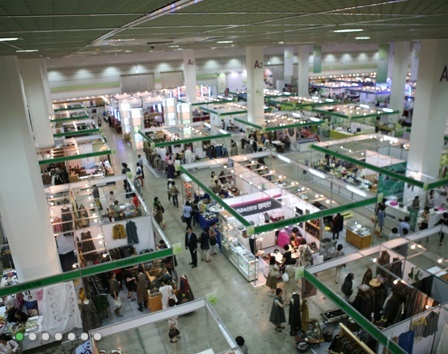 It has now become the largest tea convention in Korea, and has multitude of events, performances, and booths for you to enjoy! It is from 10am to 6pm and costs 3,000won to enter. To get to the COEX Mall, you need to take the green Line 2, and get off at Samsung Station (삼성역)!